These are gorgeous! Love the new blog look too! 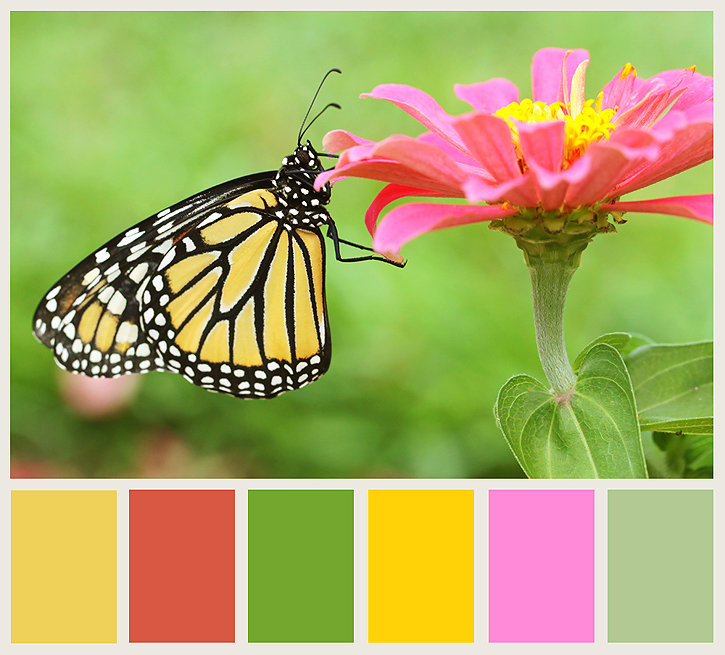 such beuatiful colors on your layout! love the long quote title using different fonts. 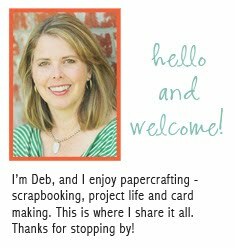 So gorgeous, Deb, and the quote is fantastic! Love your layout. 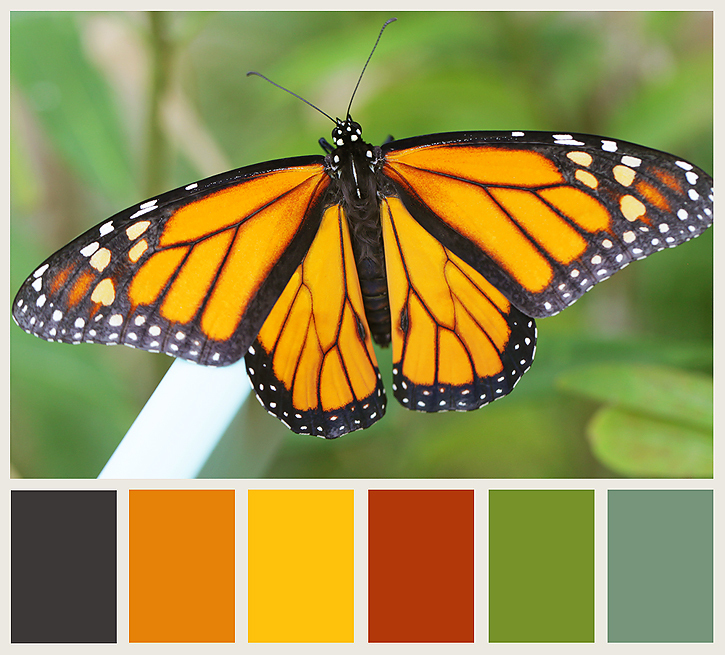 This is the Butterfly we have a Monarch. I have been following you here from the beginning. I so enjoyed this. I am a Butterfly lover of them. Such lovely words. Thanks so much! My goodness, those photo's are amazing!! Love the layout you made with them, the photo's really pop out of the page. Love the photos and layout!! So gorgeous Deb!! Love it! and the layout is beautiful! Great photos! I love butterflies. Your layout is so cool, like the different alphas and the color combo! How beautiful! Love all the colors! Wow Deb, these are wonderful shots - such lovely colours and those butterflies are amazing. Deb, these are so very pretty!!! Wow - these are amazing shots!! Love the color palettes, too. Beautiful! Love the palettes and the gorgeous layout at the end. 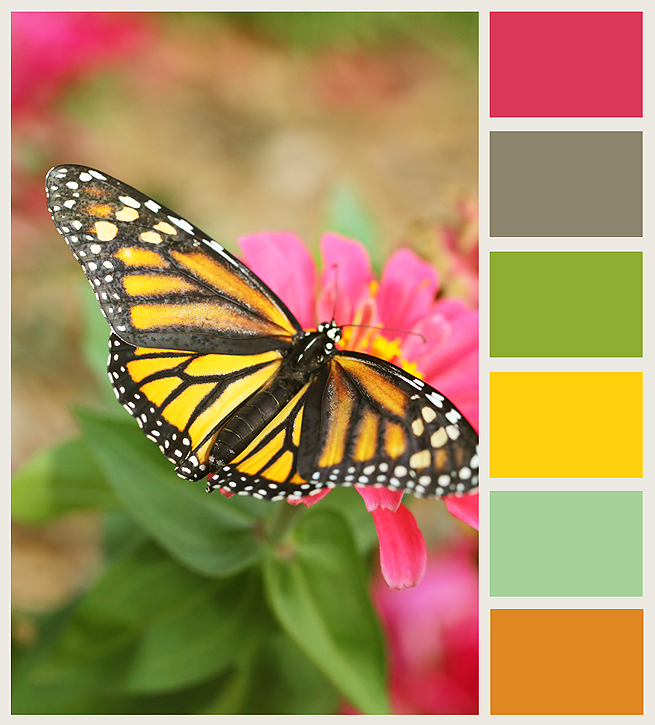 Beautiful work...I love the colors you picked for the palettes. Absolutely gorgeous photos - the colour palettes are so bright and vivid - just lovely. So beautiful Deb- you always inspire!!! Love the new look!!! 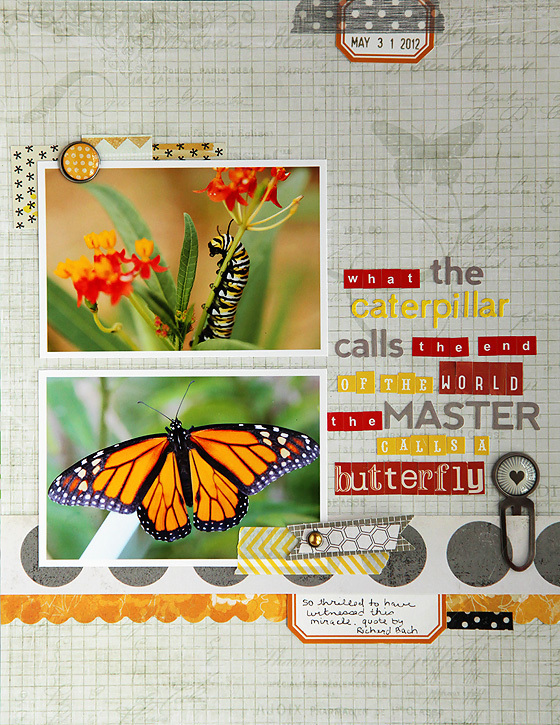 These pictures look fabulous in these color bar templates and I just love your scrapbook page; just beautiful! Nature has wonderful colors. The scrap book was amazing.